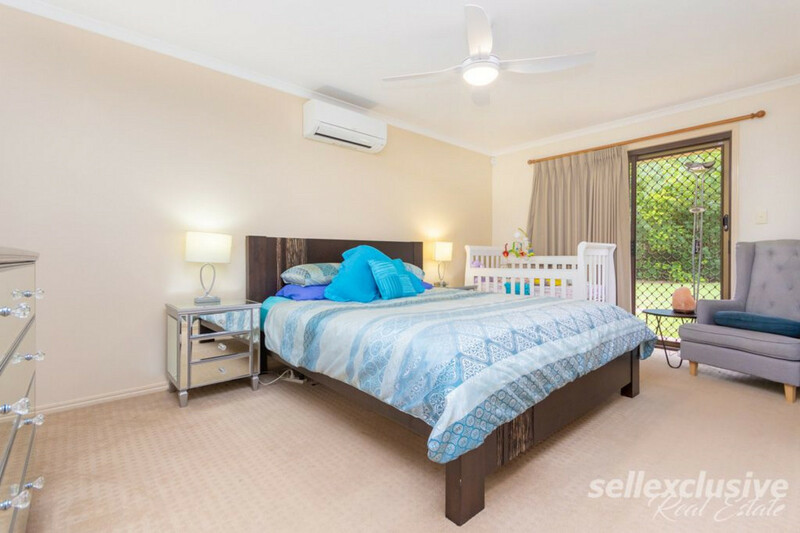 Presenting to the market is this spacious family home offering an abundance of comfort for your family. 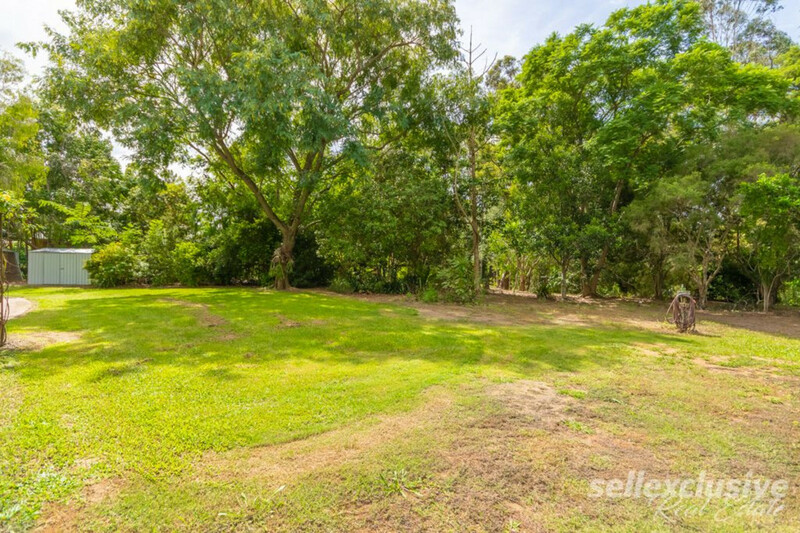 Positioned on a generous 8,000m2 block, your options are endless with any future additions that you may like to make in the future. 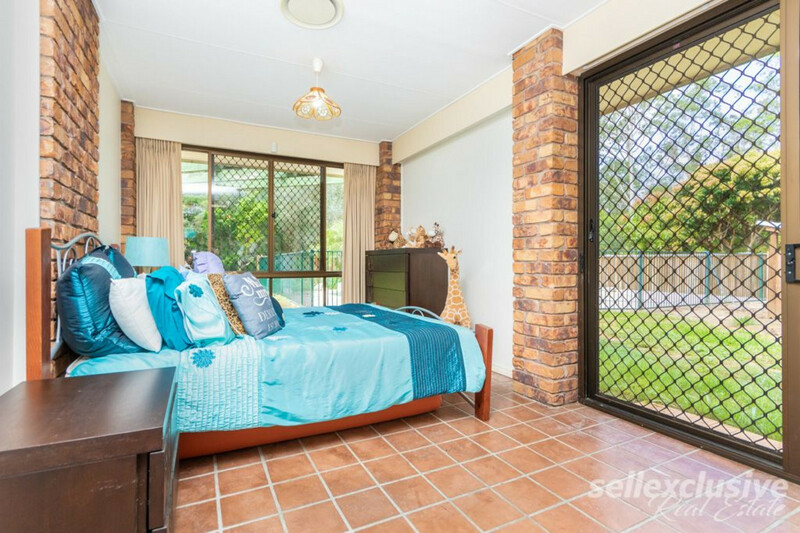 * 4 Bedrooms all with fans main with ensuite WIR and airconditioning. 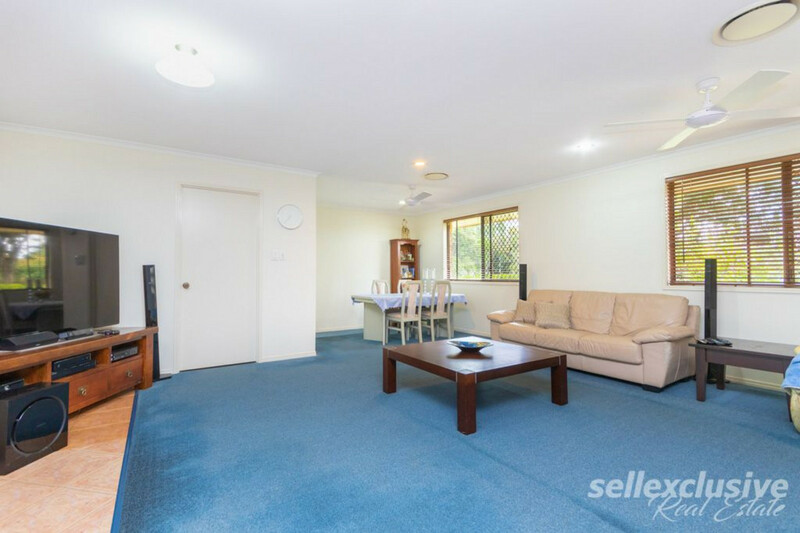 * Large open living area with separate dining and airconditioning. 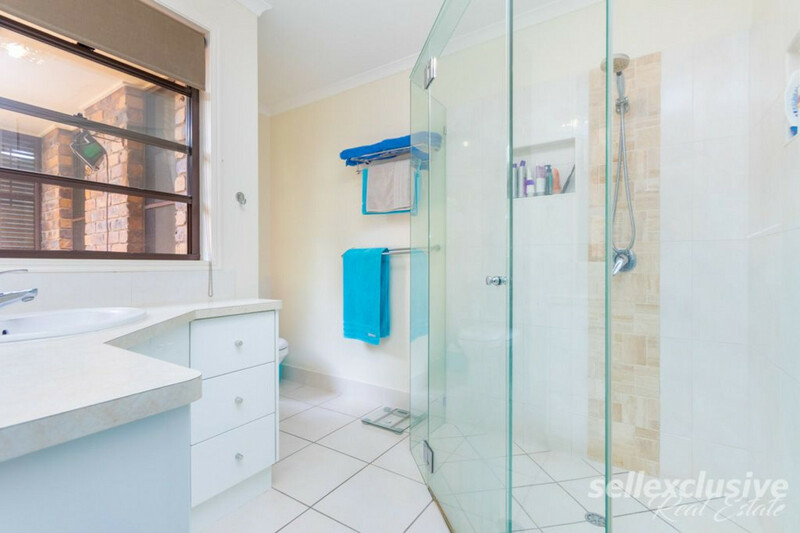 * Main bathroom with bath and shower, separate toilet. 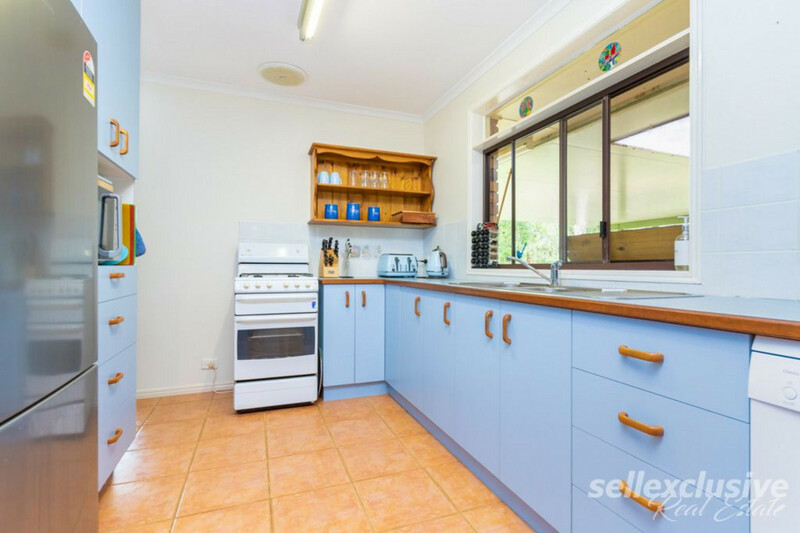 * Open kitchen with dishwasher and ample cupboard space. 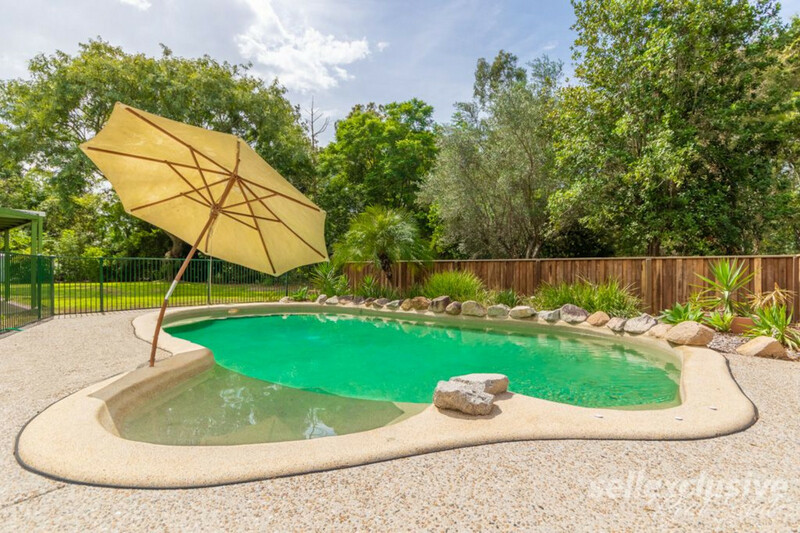 * Large entertainment area over looking the large sparkling salt water pool. 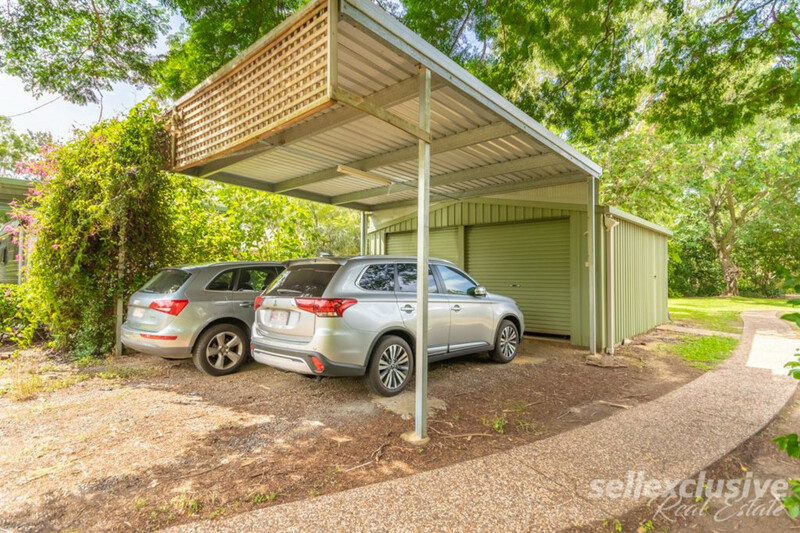 * Large double shed plus double carport ideal for the caravan & boat. 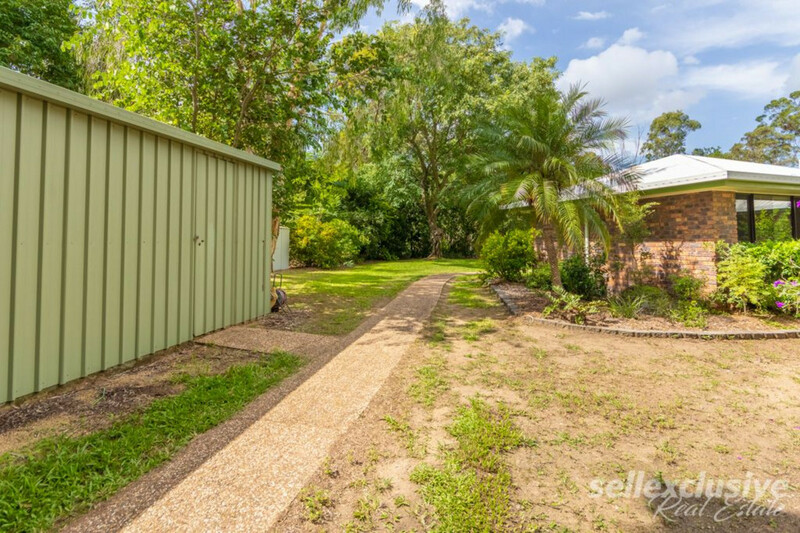 * 20,000 Ltr rain water tank. 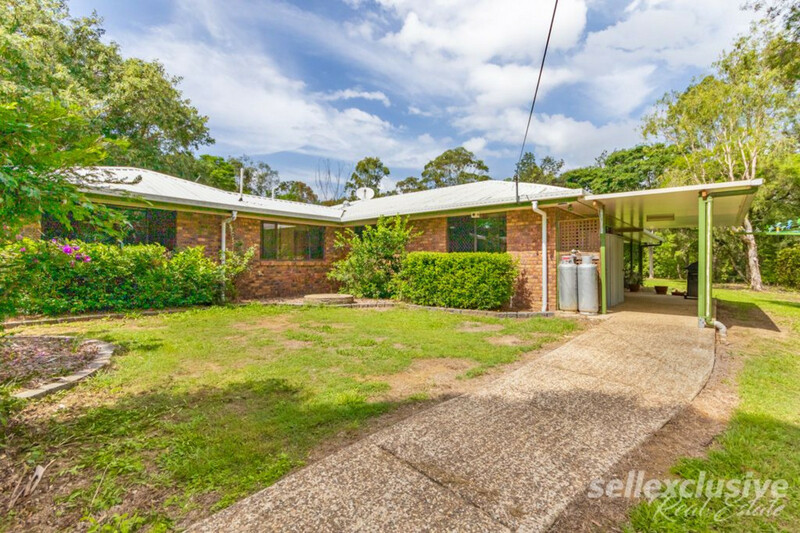 * Beautiful private 8000m2 block. 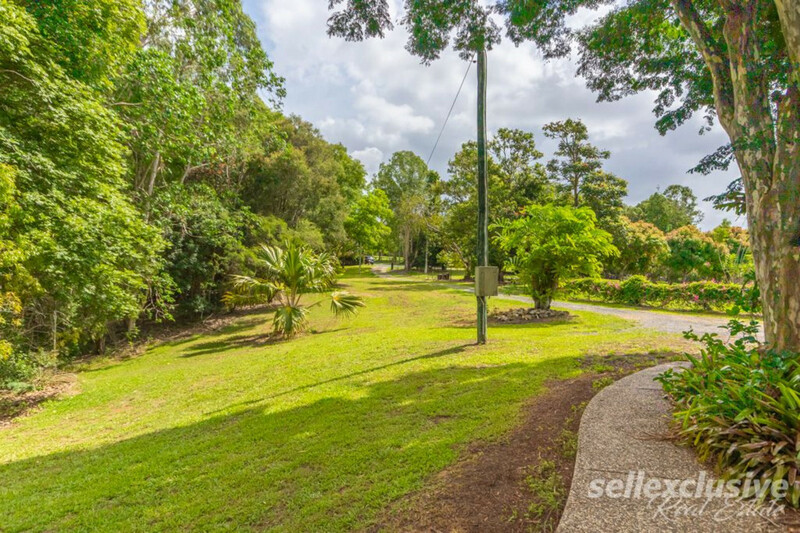 * School bus pick up at the bottom of Sumar Lane. 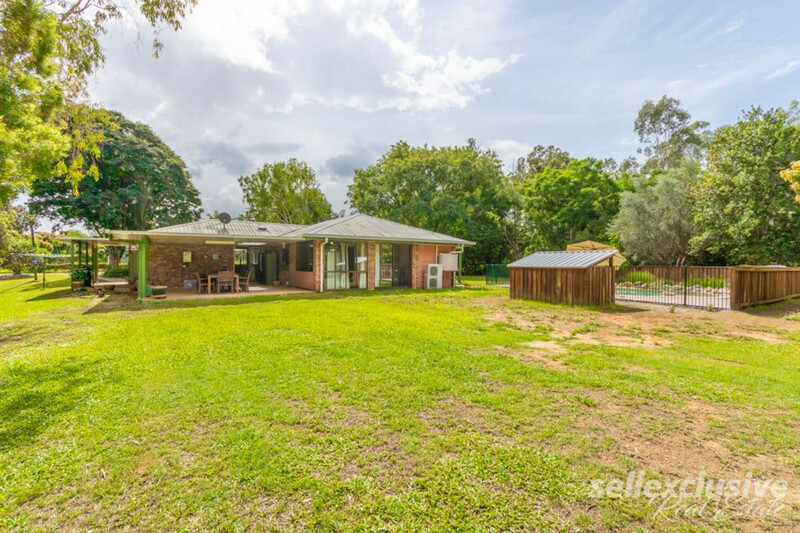 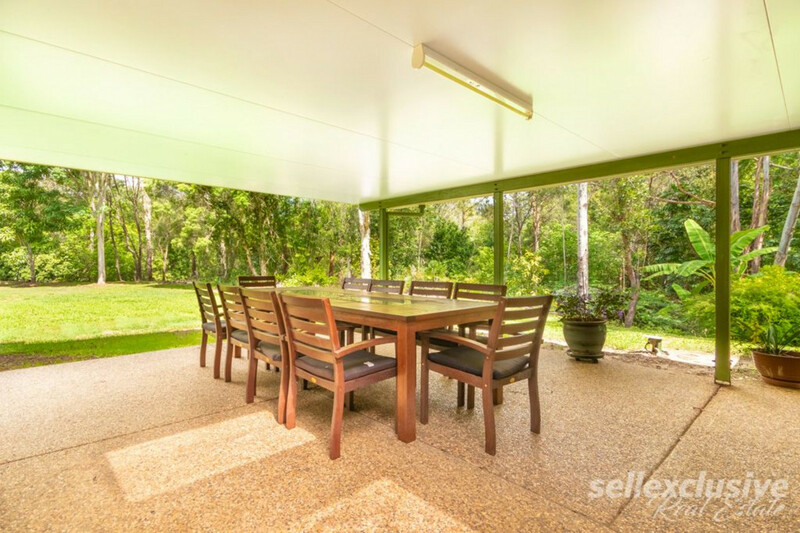 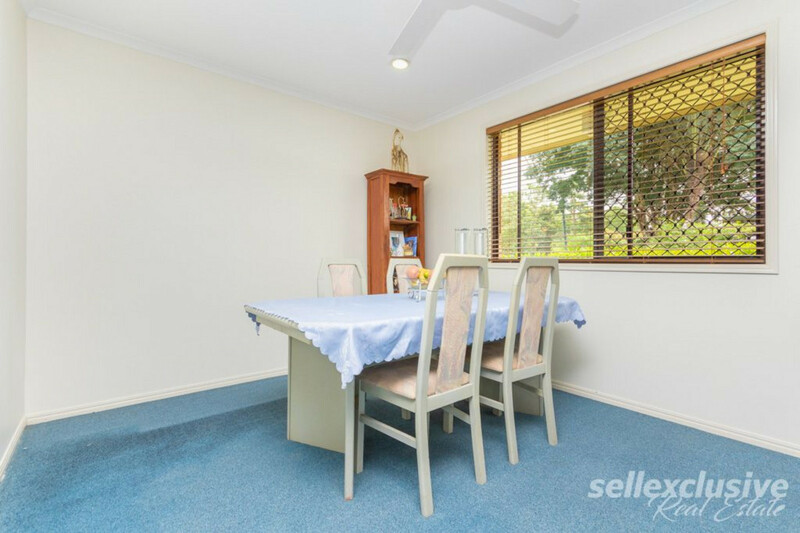 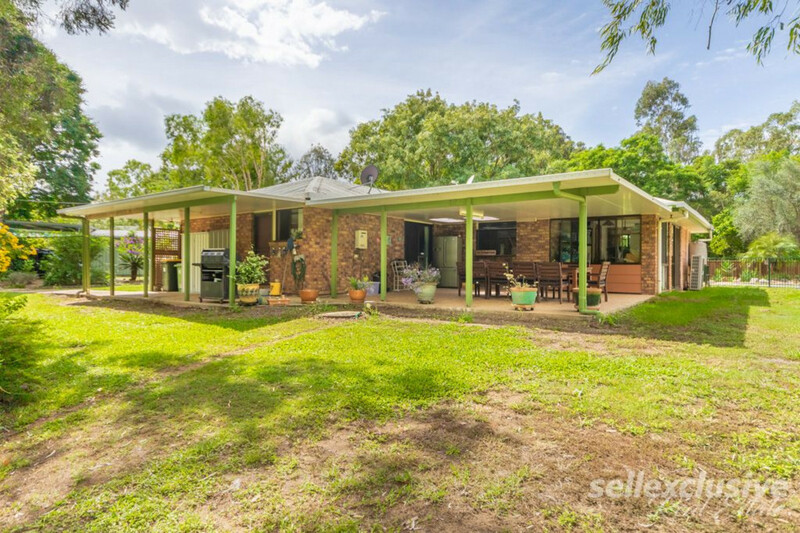 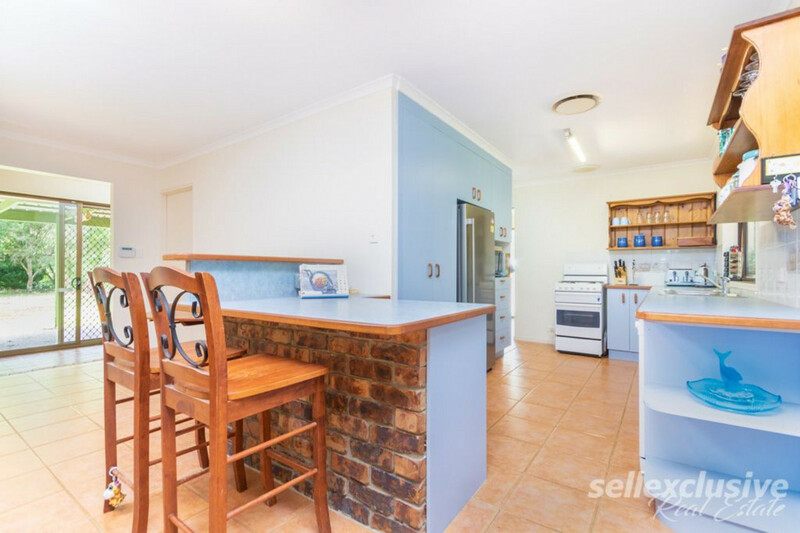 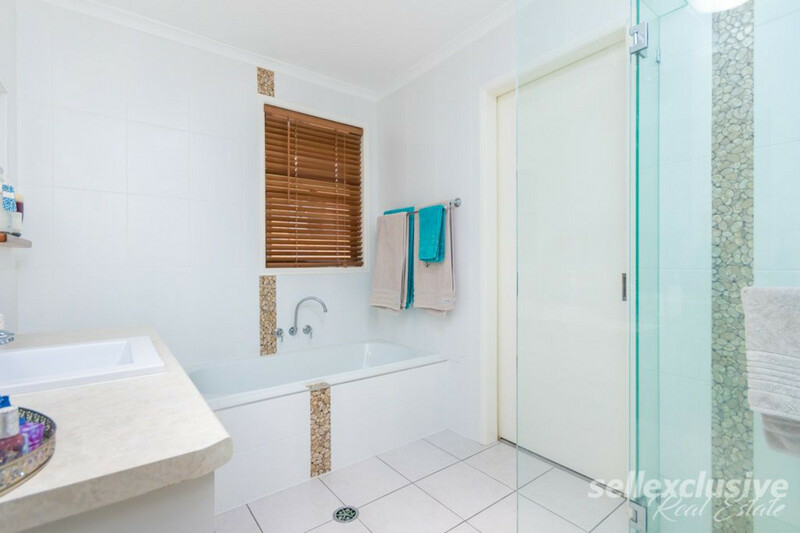 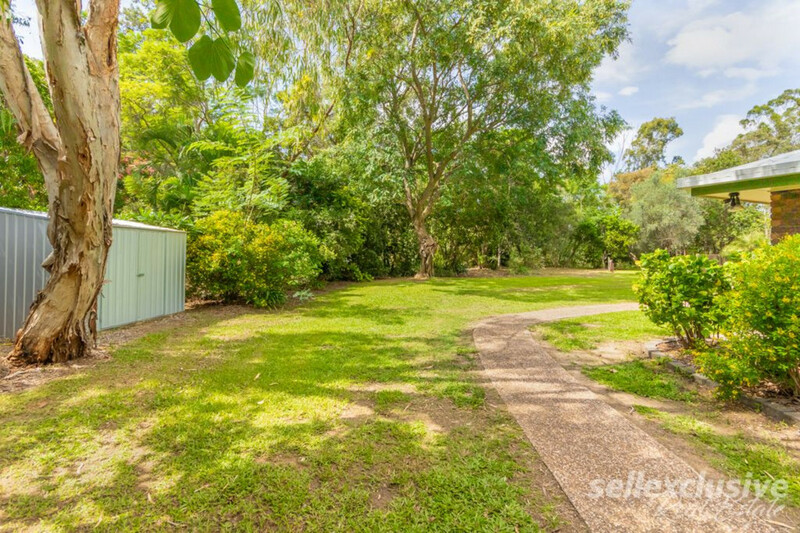 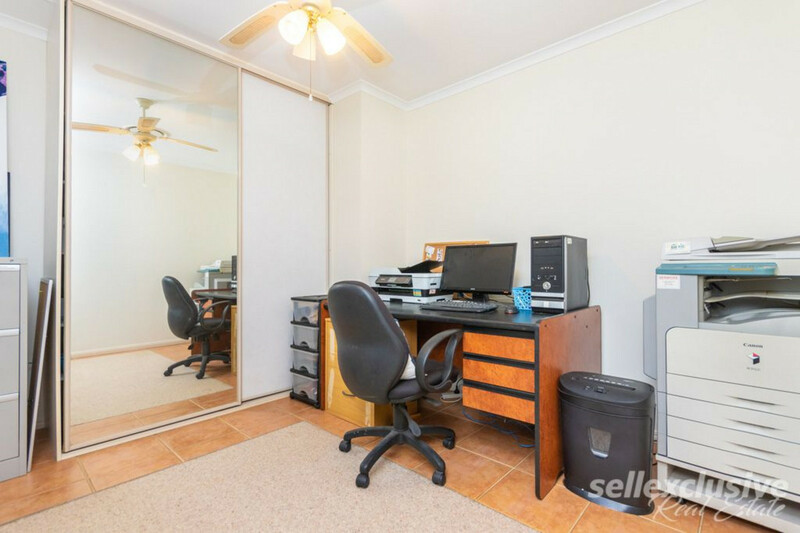 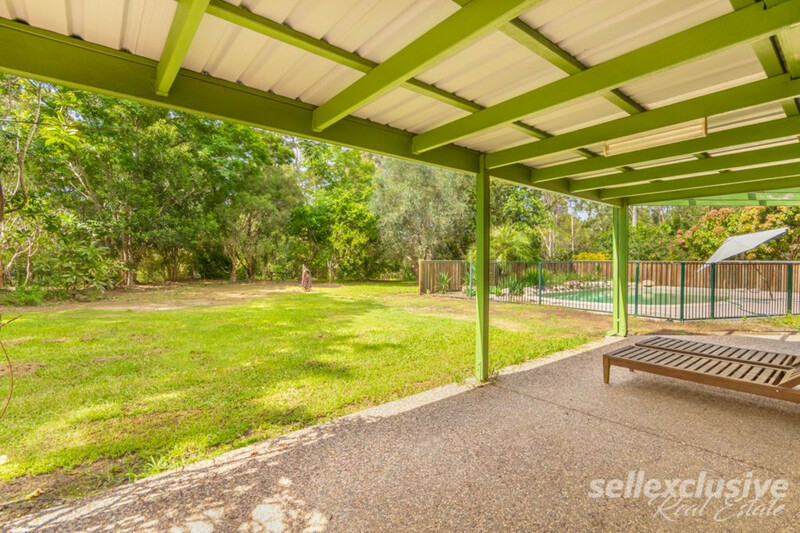 * Close to the Caboolture golf course, Tullawong or Grace college. 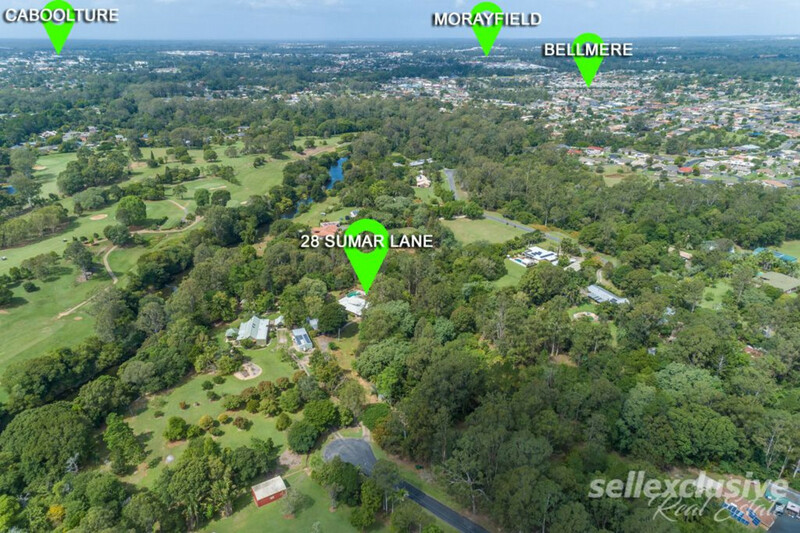 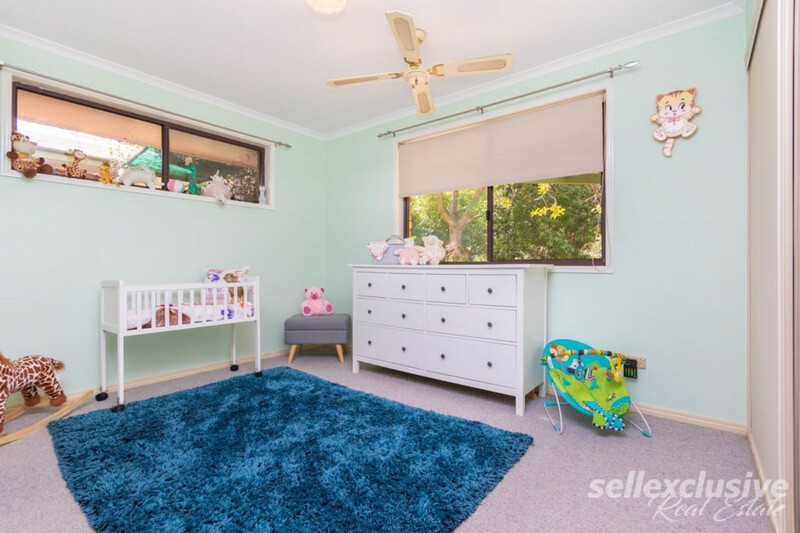 Bellmere continues to be a highly sought after suburb of the Moreton Shire and the convenience of having everyday amenities within only a short drive, just goes to show why. 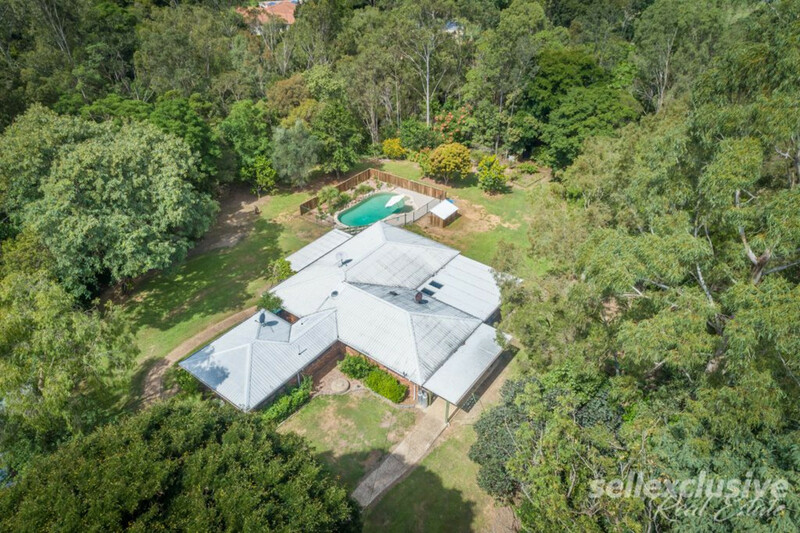 Contact Leon Rosenow on 0448 012 121 or Tom McInerney on 0438 164 697 today!